NYC PREMIERE Partners Emily Pilloton and Matt Miller seek to affect change through design. 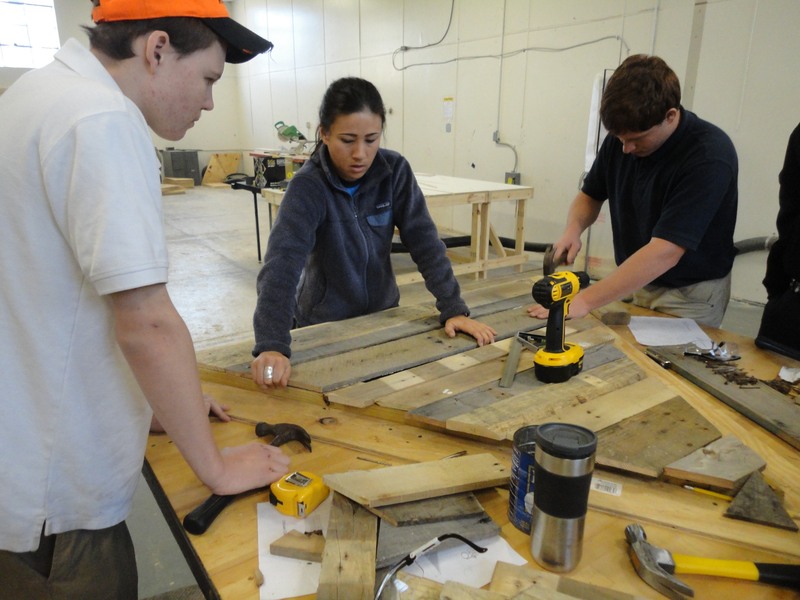 When they bring their innovative curriculum to struggling Bertie County, NC, they not only teach practical problem-solving and construction skills to their high school students, but offer hope for business rebirth in the form of a final project that will benefit the entire community. Will they succeed, or will budget setbacks and a resistant school board quash their forward-thinking vision?